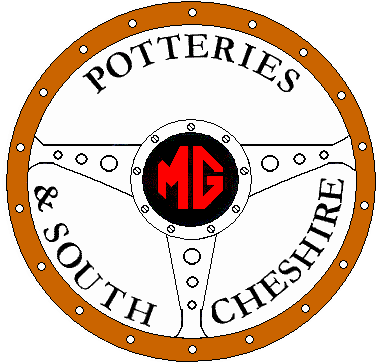 Welcome – to the website of the Potteries and South Cheshire MG Owners Club. 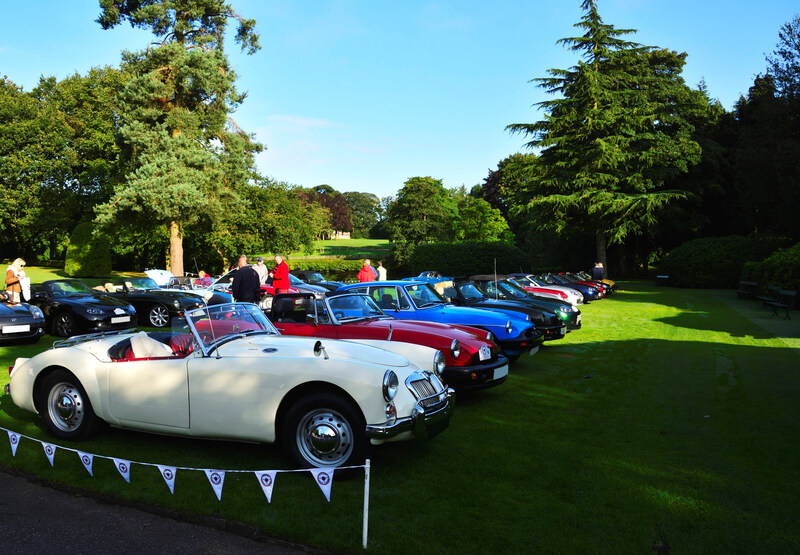 We are a club that was founded in 1992 by a group of 3 MG enthusiasts, one of which is still an active member of this club to this day, and we still have some members with over 20 years of membership behind them. As a club we enjoy our cars, it is not all about polishing them and keeping them in the garage, as I said it is about “enjoying” them getting out and about and driving them and having fun – hence – you will notice from our events calendar that this is the case, even some years European trips are included. The cars that we have in the club vary greatly, both in condition and in age, our oldest is a 1930’s PB, albeit still under restoration, possibly due to be finished this year, right up to the modern MG3’s. We do have some very nice show cars, be we also have members whose cars are in daily use, so we are not a “snobby” club, if you own an MG (or thinking of buying one) then you will be welcome in this club. Each year we raise funds for our Charities – The Donna Louise Children’s Hospice and the Staffordshire Air Ambulance – by means of a road run around the countryside, in the time we have been doing this we have probably raised in excess of £30000 – giving something back from our enjoyment. 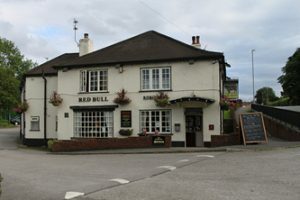 We meet on the second Monday and the last Thursday of each month for a friendly social gathering in the very congenial setting of The Red Bull at Church Lawton (ST7 3AJ), you meet like minded people and find out what the club is going to be doing in the near future, please see our contact page for more details. Now you have read this website, don’t be shy, take that step and come and meet the members, the like minded people that make this club what it is today – great – great fun – greatly enjoyable – and above all great to be part of.